IronKlad Studios builds worlds. Founded last year by the veteran freelance concept artist Justin Goby Fields, IronKlad develops movies from first designs and tomes all the way through production models, sets and props. With staff who have collectively worked on movies and TV series including Jupiter Ascending, Maleficent, Noah, Dawn of the Planet of the Apes, Blink, Falling Skies, Iron Man, Community, Star Trek and John Carter, the West Hollywood-based studio “develops visual strategies to tell dynamic and engaging stories”. We caught up with Justin to find out more about the studio’s work and its own range of IP. What made you set up your own studio? We wanted to create an environment for artists to collaborate on much larger projects than could be done freelance. Our philosophy is that serving the project is the most important aspect of film development, which means lowering the cost and raising quality – and we needed our own environment that rewards creativity and innovation to achieve that goal. We began setting up IronKlad about a year and a half ago, creating artist relationships and developing industry contacts. Our aim was to create a studio where artists love being artists and clients love being clients. Who currently works for the studio? Our very talented team includes Nate Hallinan, Danny Williams, Mishi McCaig, Esther Wu, Joe Bryan, Bobby Myers, and Jerod Bogh. They have been instrumental in helping create a solid internal infrastructure to handle everything from pitch art to VFX. We are working with several television and film productions currently; with Iain McCaig on an animated feature; Shannon Shea on his feature Mr. BeeBee, and several others. We are also working towards our goal of developing several in-house feature films. One is an action adventure set in space. The universe is massive and feels very real and organic. We should launch a Kickstarter for that project soon, hopefully leading to a feature distribution for it. We are also working on a sci-fi/horror television show, with an almost X-Files feel. The format gives us the opportunity to explore different stories and hopefully will begin principal photography next year. Our last property is a cyberpunk feature film. We feel that the genre has amazing potential and is completely underserved to the public. If you have spent any time at Comic-Con, you see people itching for that kind of content. Developing and working on our own projects. We have a vision that what people want is not another reboot, but a completely new ride. Properties like Guardians of the Galaxy are a wonderful example of an expansive new universe – and of fans’ reaction to a well-thought-out, engaging script and visually stunning design: something that is new to most people. What’s your #1 piece of advice to anyone founding a studio? Be prepared, vigilant to your core values, flexible in your strategies, and always make something you think is cool. There are long hours and many legal and financial obstacles to creating your own studio. Hiring people that you can trust and believe in your vision is paramount to your success. Our artists are our partners, not our employees, and ultimately their talents and skills are vital to the continued success of IronKlad Studios. 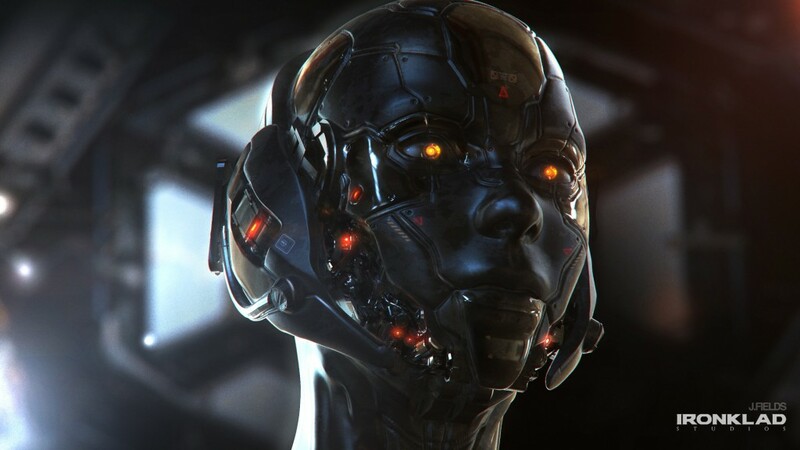 Navigator: art for a personal IP project created by Justin Fields. 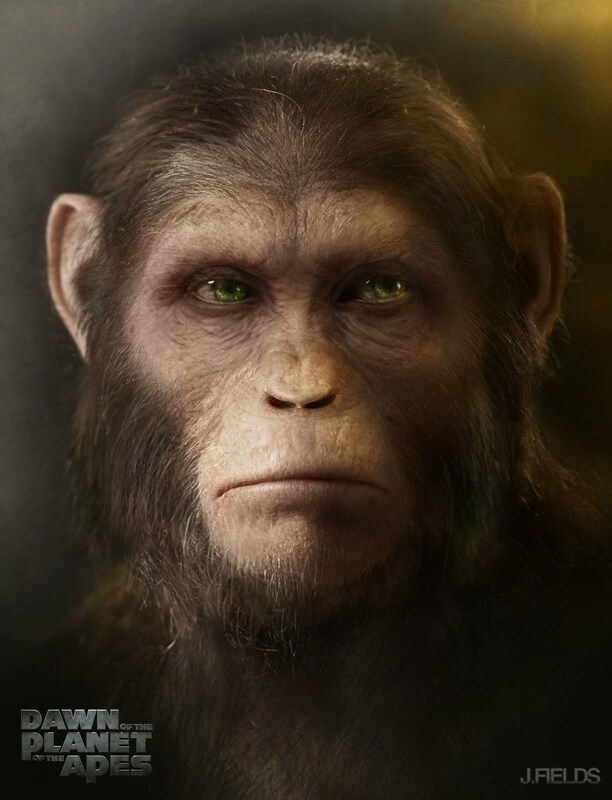 Concept art for Dawn of the Planet of the Apes, created by Justin Fields. 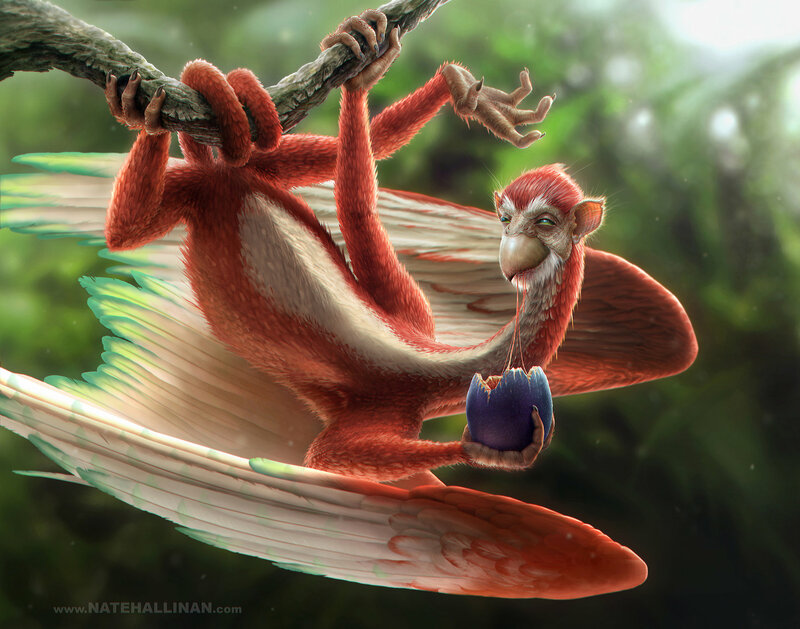 Niddler: personal art work by Nate Hallinan. Insipred by the TV series The Pirates of Dark Water. 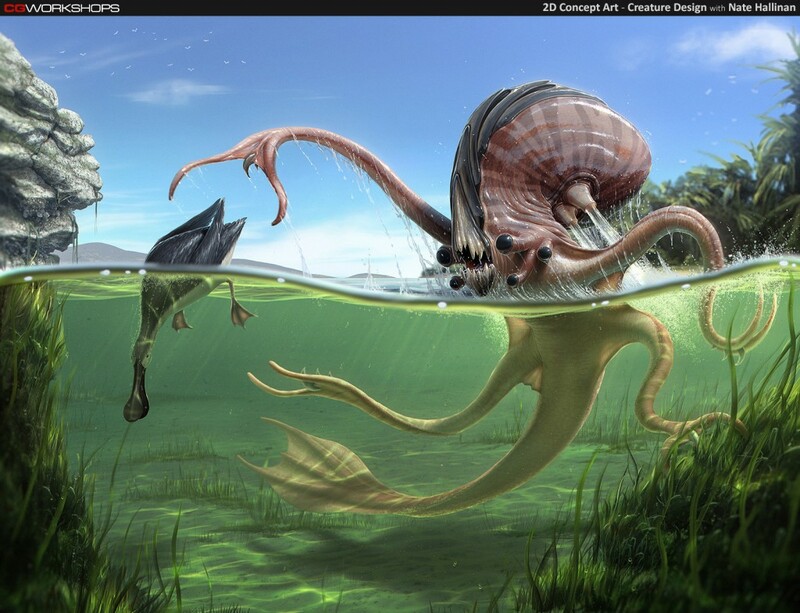 Creature art for a course at CGWorkshops created by Nate Hallinan. 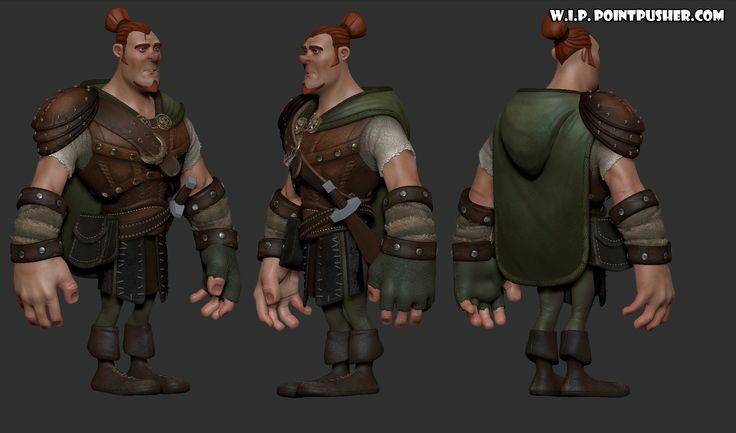 Ranger: a character created for ZBrushWorkshops by Danny Williams. See videos here. Minotaur: a character created for ZBrushWorkshops by Danny Williams. See a video here. 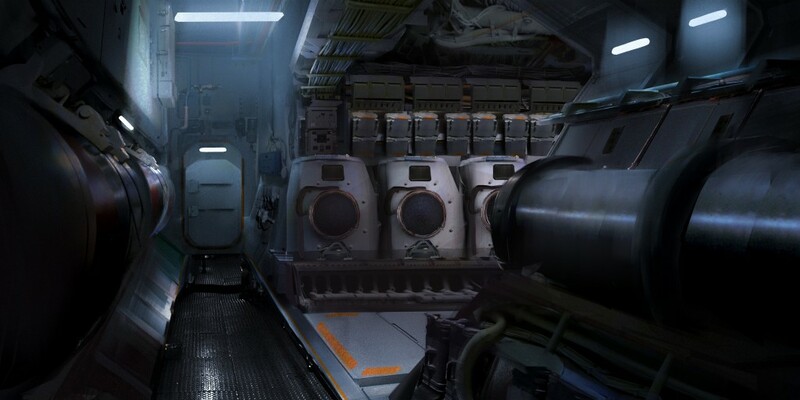 Submarine Base: an image created by Esther Wu. 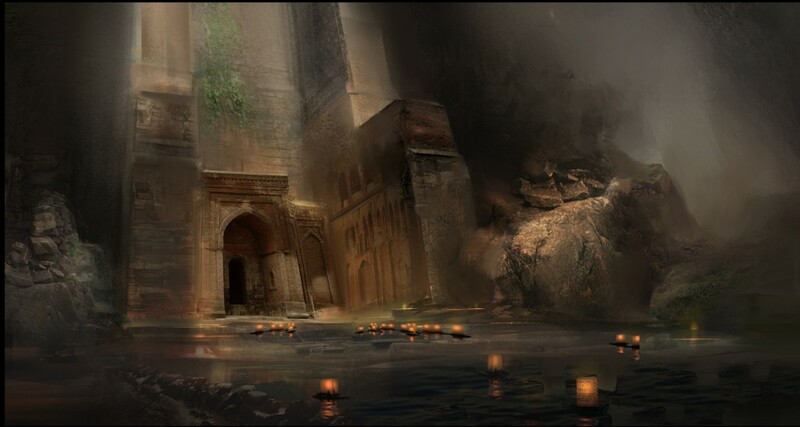 A personal art work created by Esther Wu. Voyager: cover art for an album created by Bobby Myers. Over The Hills And Far Away: a lighting test for a student film created by Bobby Myers.